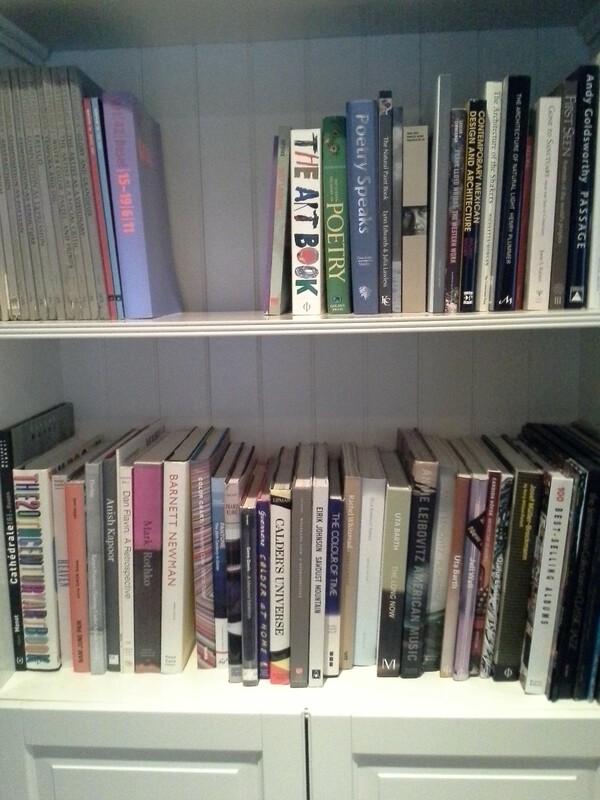 Art Books for Adults and Kids! My husband and I have a great weakness for large, heavy art books. 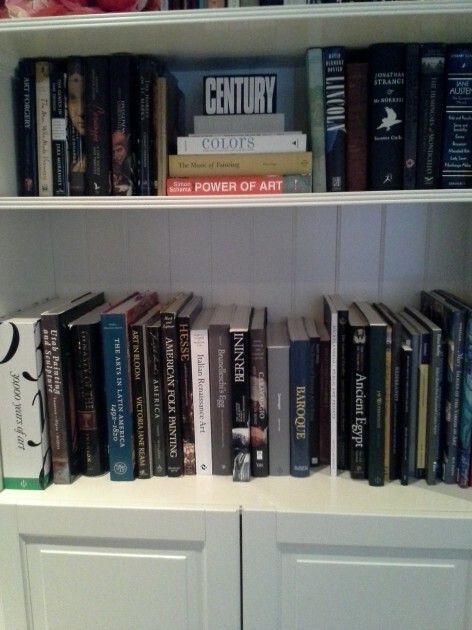 I keep saying that I won’t buy any more art books until I’ve thoroughly read every copy in my possession, but that never happens. I can’t help myself! In fact, this past weekend we were thrilled that our local art museum hosted a used book sale. Gombrich for $3! Hibbard for $2! I was in heaven. We came home with a heavy box of books and very light wallets. This bookshelf is in my home office. I mostly keep theoretical books and textbooks here. 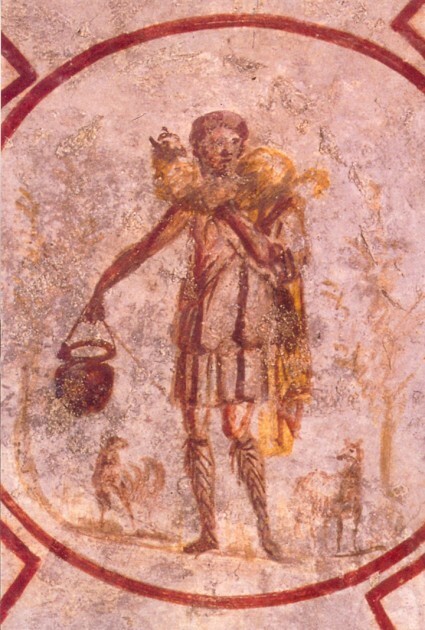 My husband and I have very different personal tastes in art, but we can appreciate lots of different styles. Nonetheless, we still usually collect books within the narrow spectrum of our distinct personal preferences. Our living room bookcases have even evolved into a “His” and “Hers” section. 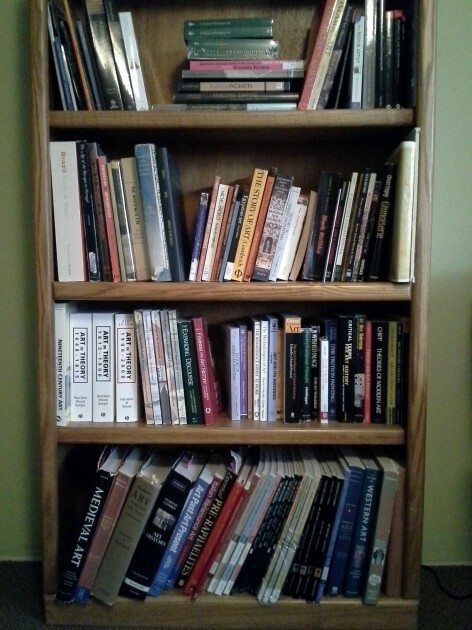 Can you guess which of the following bookcases holds my books, and which holds my husband’s books? 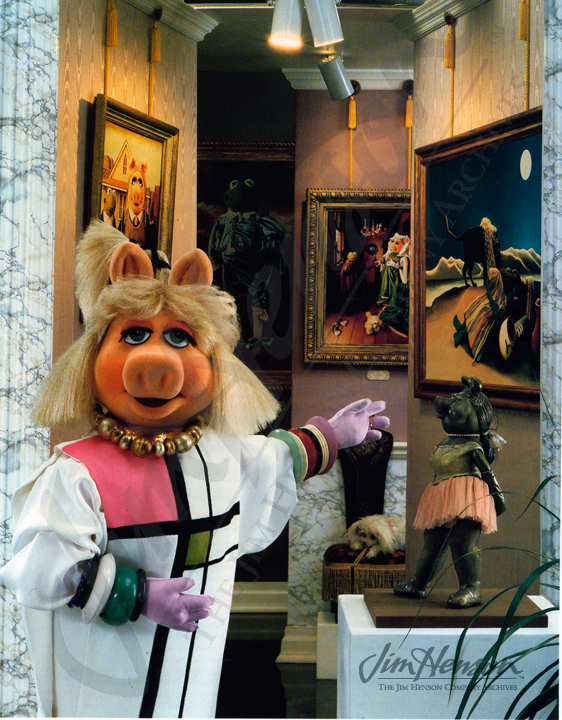 Miss Piggy’s Treasury of Art Masterpieces from the Kermitage Collection: This book is a hoot. We love the Muppets in our family, and this book is a great add to our family library. This book is a little dated (as you can tell from Miss Piggy’s attire), but it still holds its charm. The Muppet characters (mainly Miss Piggy) are placed within famous artistic compositions. You can see some of the images from the book HERE. The Art of the Body (published by the MOCA). This board book is a great way to introduce babies and kids (and even adults!) to different 20th century and contemporary artists. The Yellow House: Vincent Van Gogh and Paul Gauguin Side by Side by Susan Goldman Rubin. I just bought this book at the art sale this past weekend. 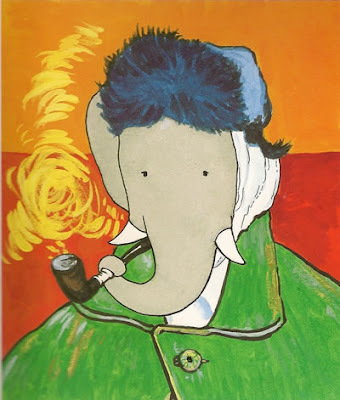 I think it’s a great way to introduce children to different artistic styles and ideas about art. I had a teensy issue with how Rubin cast Gauguin’s “The Painter of Sunflowers” in such a positive light (Van Gogh didn’t think that Gauguin portrayed him in a favorable way! 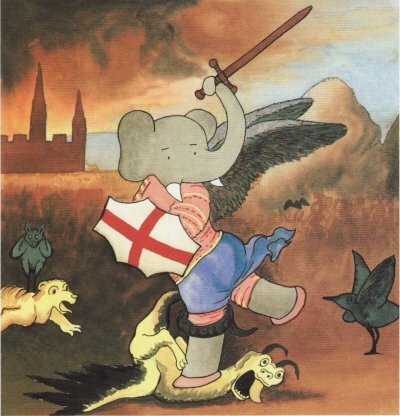 ), but I’d still recommend the book. The “You Can’t Take a Balloon” series: You Can’t Take a Balloon to the Museum of Fine Arts, You Can’t Take a Balloon to The Metropolitan Museum and You Can’t Take a Balloon into the National Gallery. 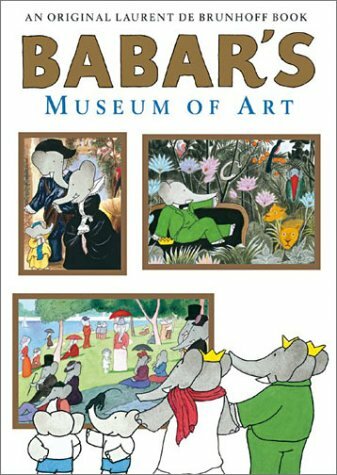 I love these wordless books because they not only include works of art from the permanent collections of the highlighted museums, but each book also focuses on landmarks and historical figures (hidden throughout the pages) that are specific to the city in which the museum is located. 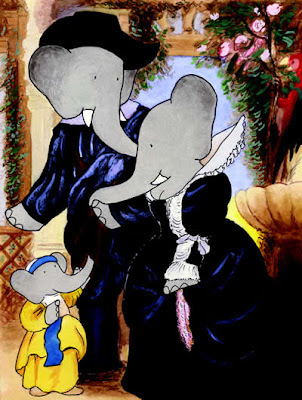 Do you have any favorite art books or children’s art books that you’d recommend? We haven’t run out of bookshelf space…yet! 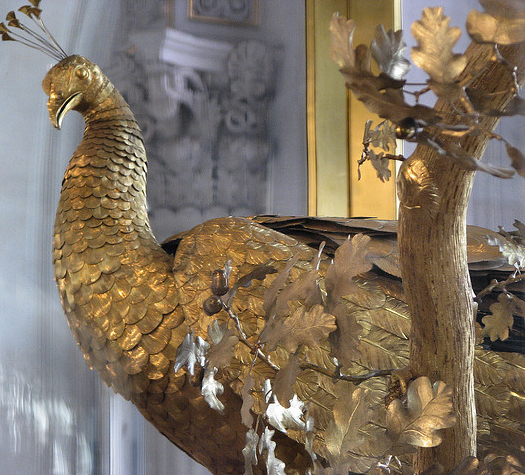 James Cox, The Peacock Clock, late 1770s. 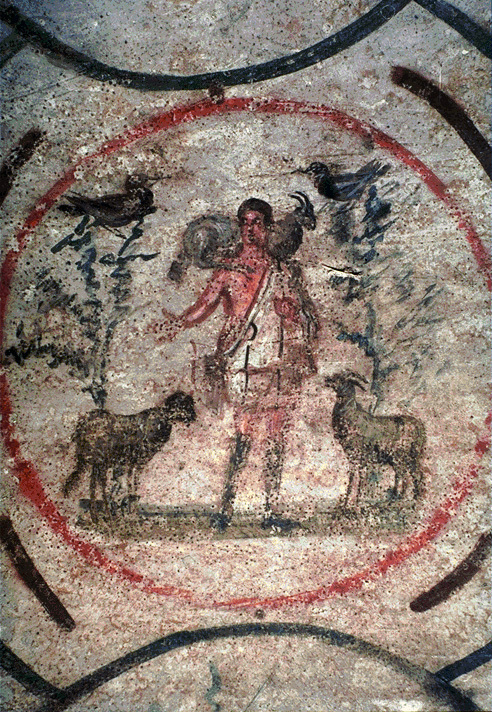 Image courtesy Wikipedia. 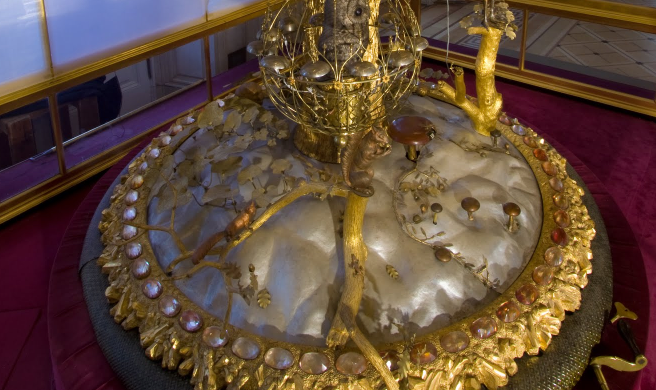 When I saw an image of this clock among my mother-in-law’s trip photos, I immediately was reminded of Michiel van der Voort the Elder’s pulpit (1713) in the Cathedral of Our Lady in Antwerp (see more information HERE). 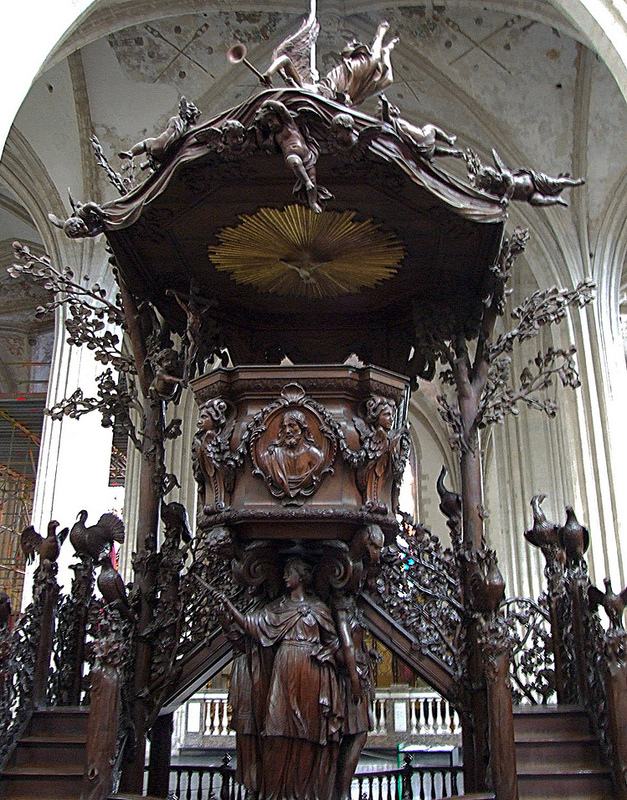 Like the Peacock Clock, this pulpit is also decorated with different birds (although the Antwerp birds are just sculptures, not automatons). I don’t think that there is a direct connection between these two works of art, but I wonder if there was a fascination with sculpting and depicting large birds during the 18th century. 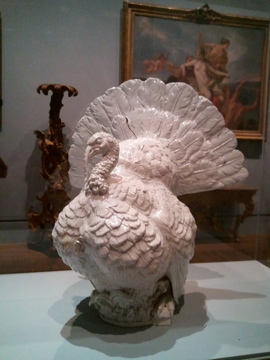 (I’m also reminded of German sculptor Johann Joachim Kändler’s sculpture of a turkey, c. 1733, Getty Museum.) Does anyone know any connections between Northern art and birds in the 18th century? A final thought: I have a colleague who teaches an art history seminar that revolves around robots and automatons. Although I haven’t had the chance to participate in her course, I know that she explores the idea of why some people perceive robots and automatons and as “creepy.” Do you think that an automaton depicting animals might be perceived as “less creepy” than one which represents a human? I think so – we humans might feel less threatened by a machine that doesn’t assume the appearance of a human (or the suggestion of being truly lifelike). 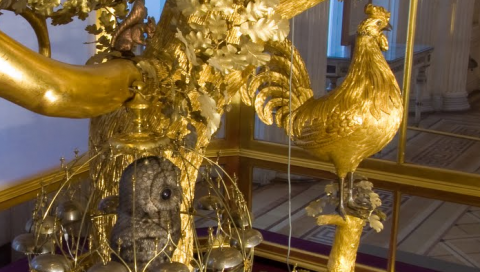 For a basis of comparison, you can watch an 18th century automaton of a female musician on YouTube and form your own opinion. Do people find this clock to be creepy or intriguing (or both?). Why? I personally don’t think that this clock is creepy at all, perhaps partially because of the animals and music, but also because the bronze, silver and gold colors of the clock aren’t threateningly naturalistic to me. 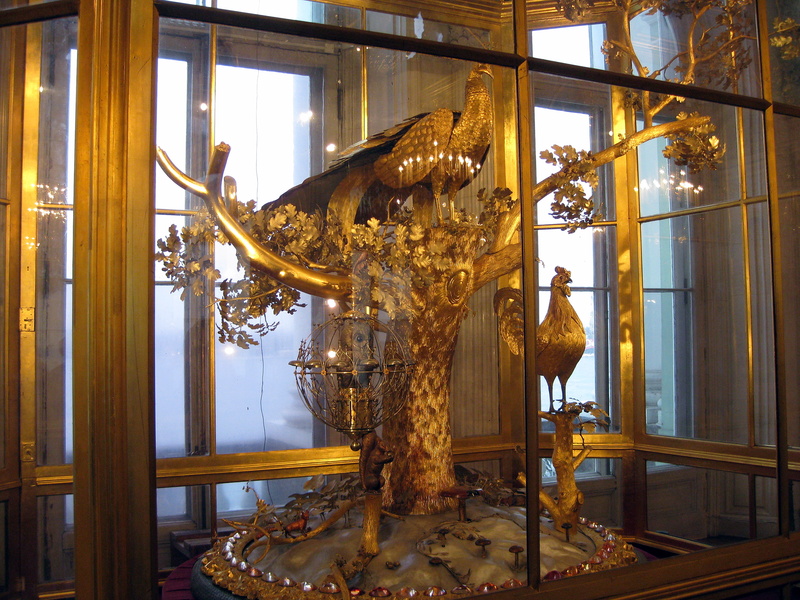 Do you know of any other great automaton clocks?